Changing the pool filter cartridge on an Astral Hurlcon ZX250 Pool Filter is really simple. Here’s how you do it. Turn off the pump and wait until it has completely stopped running. Close all the valves to the filter suction and return lines. Open the air bleed valve that is located on top of the filter lid. Loosen and release the locking ring that holds the filter lid securely in place. Remove the locking ring and the filter lid. Lift up the pool filter cartridge, and remove it from the filter cartridge housing. 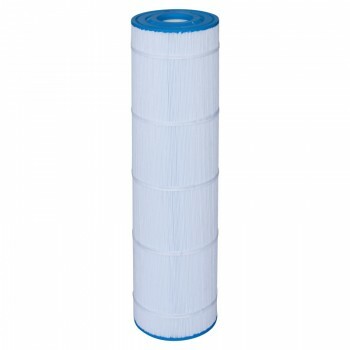 Replace the old pool filter cartridge with the new pool filter cartridge. Make sure that the pool filter cartridge is installed correctly and is located on the bottom spigot. Replace the top locating spigot into the new pool filter cartridge. Before putting the filter lid back on, make sure that the lid and the O-ring are both clean. Put the filter lid back on and locking ring back on, ensuring that they are properly aligned with the top spigot. Tighten the filter ring until you hear the safety catch lock into place. DO NOT OVER-TIGHTEN. Open all the intake and outlet valves. Close the air bleed valve as soon as all air has been expelled from the system. 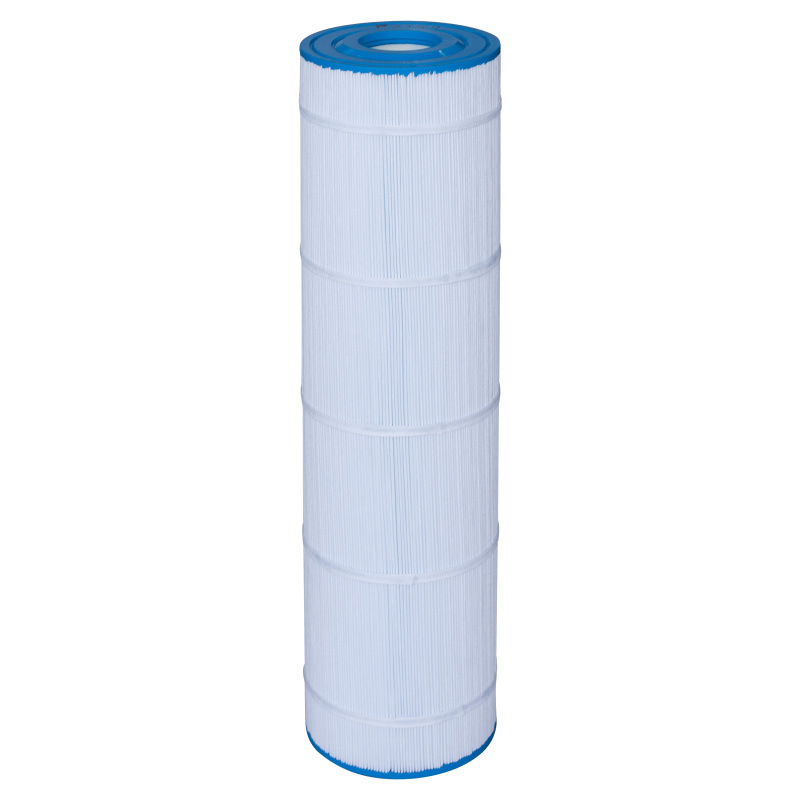 For information on replacement pool filter cartridges suitable for an Astral Hurlcon ZX250 Pool Filter Click Here. I have a Hurlcon ZX 150 cartridge filter. To remove the locking ring does it turn clockwise or anticlockwise? Do you have any tips for removing it if it too tight?